Full Timers Coverage: Do reside primarily in your RV? 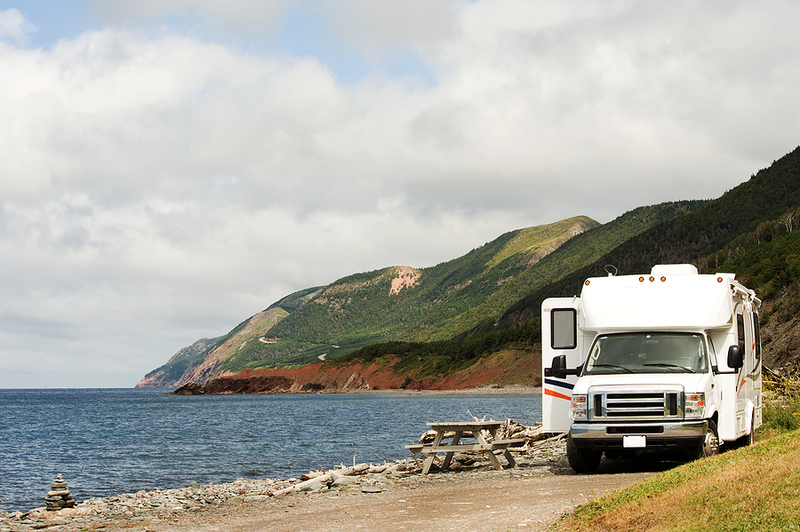 Whether is it is permanently parked or you roam across the country, a Full-Timers Coverage policy helps protect your RV like homeowner’s insurance. There are many options out there when looking to cover your RV and your local independent agents at Haley Insurance can help you navigate your options to find the best coverage for your needs. They can also assist with an ATV policy for your other summer toys. Whatever your insurance needs, talk to the experts at Haley Insurance Agency in Texas. Their years of insurance experience can save you a bundle! You can also visit their insurance website 24/7 to learn more about the other valuable insurance products they offer. 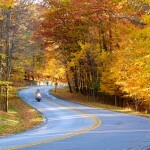 Boat Versus Yacht Insurance Looking for an Excuse to Take a Roadtrip before Winter?